Capture proves it’s all in the detail with their Longline, offered in a range of colours and prints that ensure there’s several to suit. 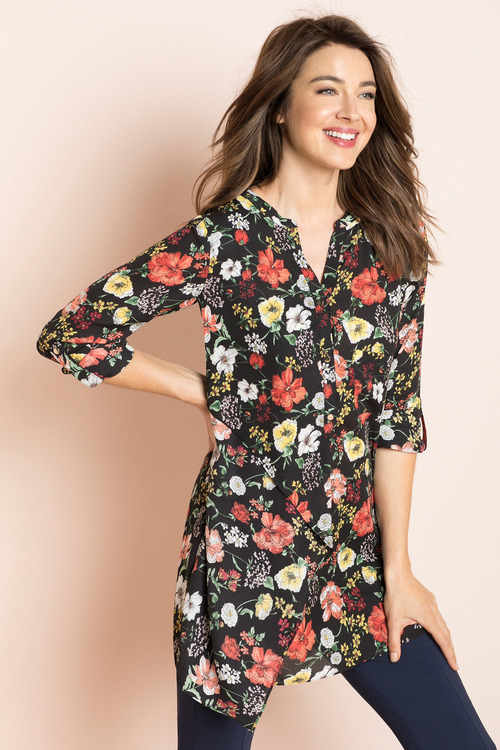 Crafted from pure polyester, this chiffon feel top is resistant to wrinkling and shrinkage and can be machine washed with ease. 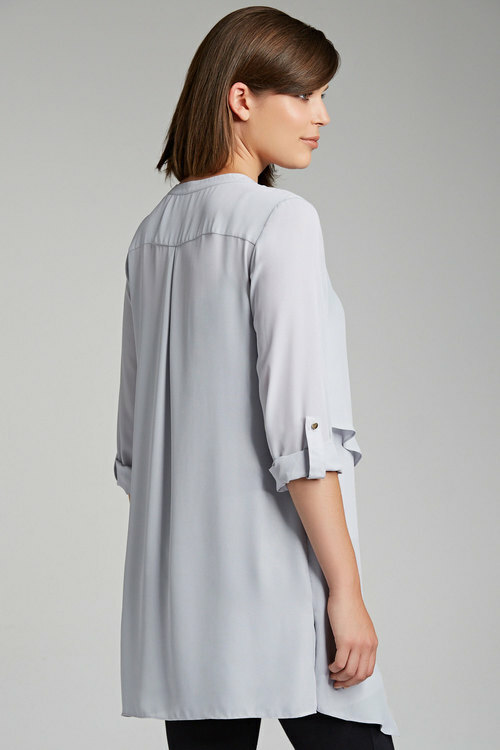 From work to the weekends, this sophisticated shirt will have you looking fabulous and can be worn with everything from dressy trousers and skirts to relaxed fit jeans.